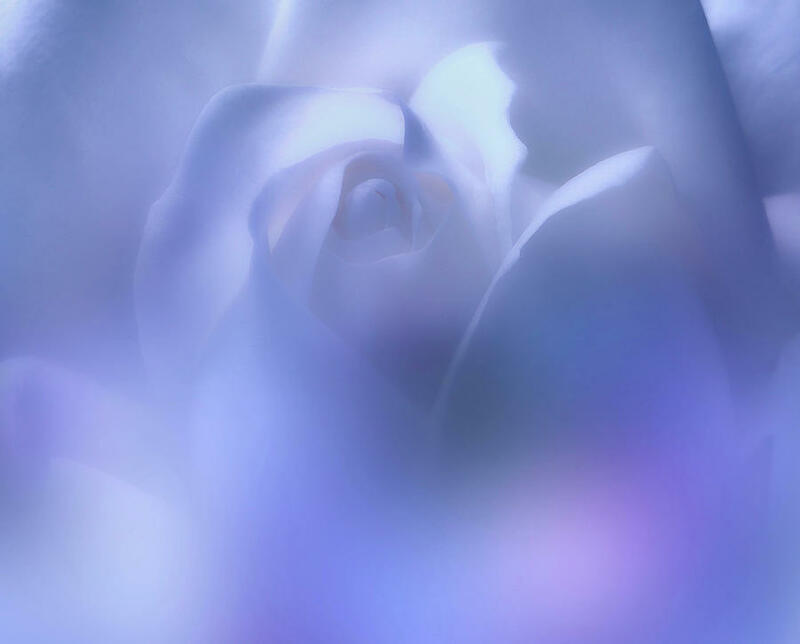 Light Blue Rose Whisper is a photograph by Johanna Hurmerinta which was uploaded on September 2nd, 2018. 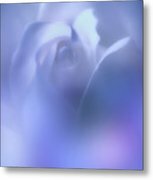 A wonderful rose enhanced with light blue soft coloring and dreamy touch. Beautiful choice as wall art, home decor and greeting card. Welcome to have a look at all the wonderful products with this photoart. 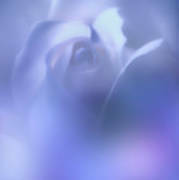 Love this soft and beautiful romantic rose artwork! Johanna, Congratulations on your Feature in Flora ! Johanna, Sharing my Congratulations on your Featured Artwork ! Love the soft hues in this Jahanna! Lovely as one could ever hope! FAV! ~ A smashing piece of artwork! Love it!